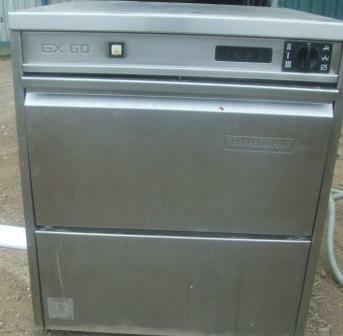 If you are looking to purchase a reliable and top performing 500mm basket glass washer, the Hobart GX range offers fantastic value for money. These are over £2500.00 brand new so this is a great chance to purchase the ‘Range Rover’ of glass washers at a superb price. With Drain Pump. Single phase 32 amp and a 3/4″ water supply required.